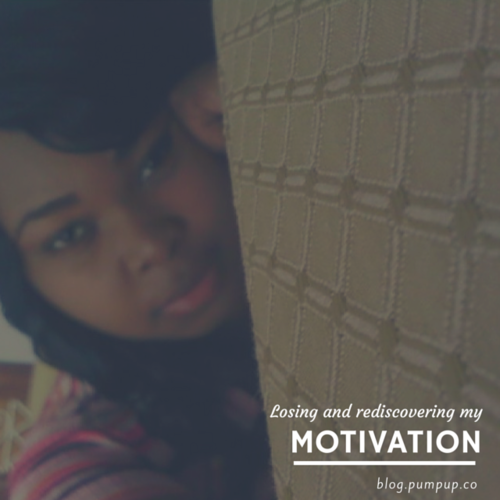 I lost motivation during my fitness journey, then found it again. Here's how. On my first day at the gym in January 2014, I worked out for 2 hours and I thought I would have lost about 5 pounds. I felt like I did. Then I went home and I weighed myself – I was the same weight! The next day, I went to the gym and worked out harder. Still the same weight. I was upset! By day two, I thought I would have been able to lose about 8 pounds. On day three, I decided that I would not return to the gym, I mean, what would have been the point? While walking to my dresser, I looked at myself and didn’t like what I saw. Obese and unhappy: that had become my life at the age of 21 weighing 185 pounds at 5’2”. In that moment, I did not return to the gym. In that moment, I cried. A lot. Then I made a decision to stick to my workout routine, even if I only kept it for two weeks. I only lost 5 pounds; I continued to motivate myself with post-it quotes on my dresser mirror and reminder alarms in my phone. In February, March and April, I stopped working out. I found a variety of reasons not to transcend my mental barriers towards a healthier lifestyle. I returned to the gym in May 2014, 195 pounds and once again, unhappy. I still felt disappointed when I only lost 5 pounds in 2 weeks, but I felt more accomplished, I felt healthier, I felt more energized and most importantly I was happy with my slow but steady progress. Since May, the journey has not been easy. However, I have realized that if you want something, you have to want it twice as hard. Even if you lose half of the weight that you wanted to lose, push yourself. Half of the obstacles are in your head. Let’s face it, no one wants to be obese. As hard as the transformation process is, we must visualize our goal and work towards it in spite of temptations and naysayers. I am not the spokesperson for motivation. I am just a young lady who wants to live a long and healthy life. Of all the options we have in life, we only have one body. The results of working out are worth the pain. 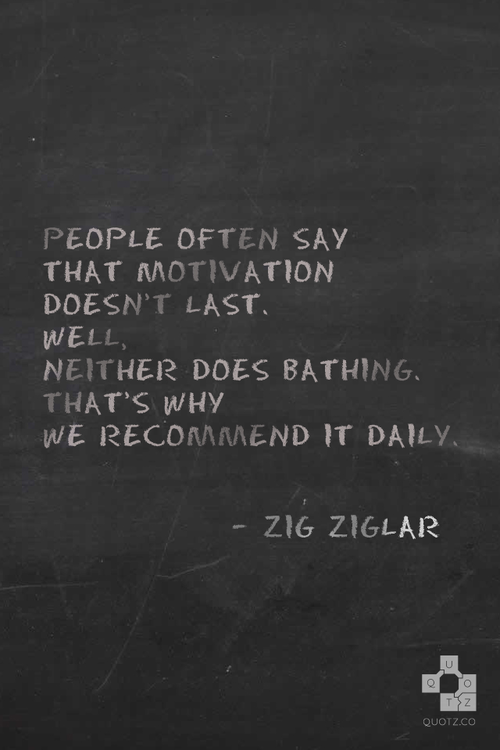 Stay motivated! We must push ourselves! Demolish the mental obstacles, no one will do it for us. It’s December 2014 and I’m 177 pounds, my goal weight is 120 pounds by June 2015. Take this journey with me.